Stepping foot in the Loire Valley is like stepping into one of Walt Disney’s fairytales. Once the playground of noblemen and women, more than 300 gorgeous châteaux, complete with turrets, towers and moats, shower the lush landscape, conjuring up images of historical French royals and love stories. Stunningly elegant gardens surround the magnificent Renaissance monuments, and three wide, gently flowing rivers pass through this magical region. Often referred to as the ‘garden of France’ the Loire Valley is a creator of fine produce, due to its mild climate and fertile soil, which is transported to kitchens throughout France. Let’s delve deeper into the glorious gastronomy of the Loire. The Loire cuisine is rich in flavours and textures, drawing on the fresh ingredients that are grown in the region. 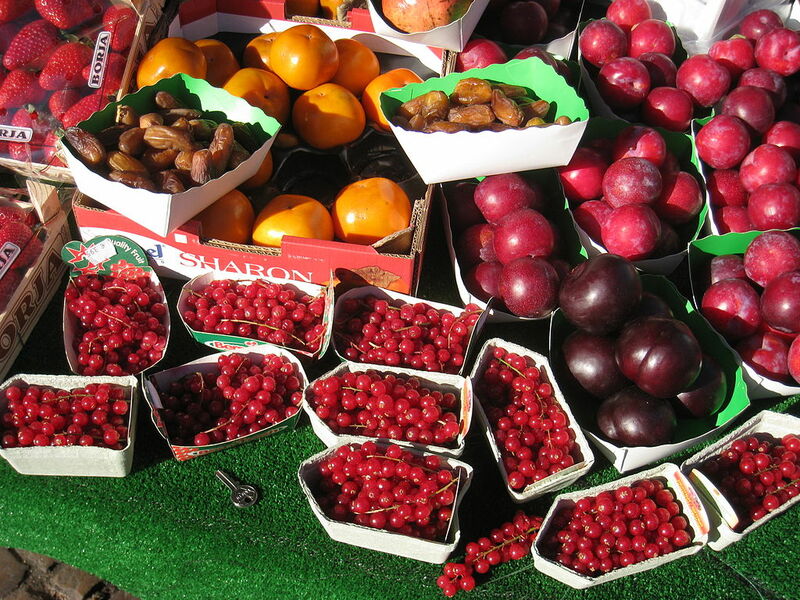 A wide array of fruit and vegetables grown here include: white and green asparagus, Nantes lamb’s lettuce, leeks, radishes, artichokes, button mushrooms, cherries, strawberries (a star on the summer market stands is the Mara des Bois, small and juicy variety), apples and many more. The Loire is the birthplace of writer François Rabelais and his most famous character, Gargantua – a giant with an enormous appetite and a craving for the local fouaces – little pockets or turnovers stuffed with many different fillings such as rillettes (a pork paté-style dish), melted butter or goat’s cheese. 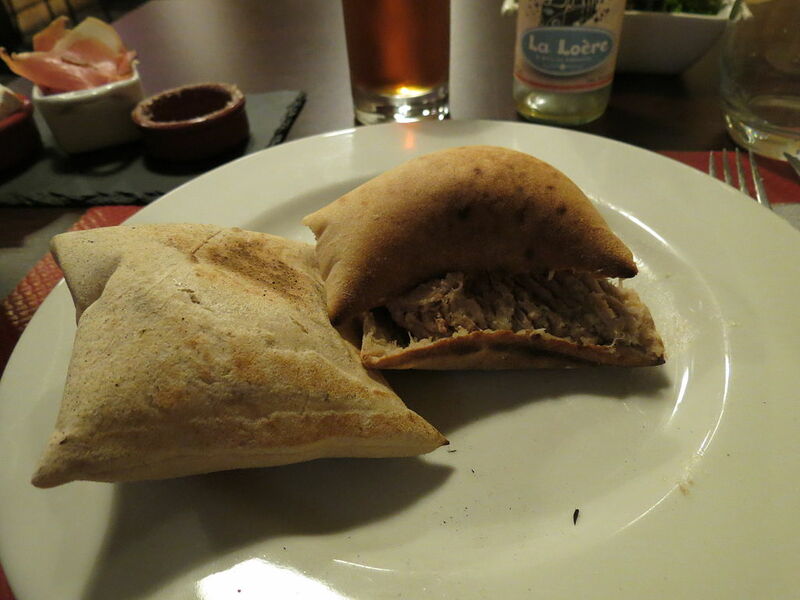 A staple of the local cuisine, this traditional bread can be found in regional restaurants and markets – one is plain and baked in a wood-fired oven, the other looks and tastes more like a brioche. It makes a perfect side dish or appetiser. 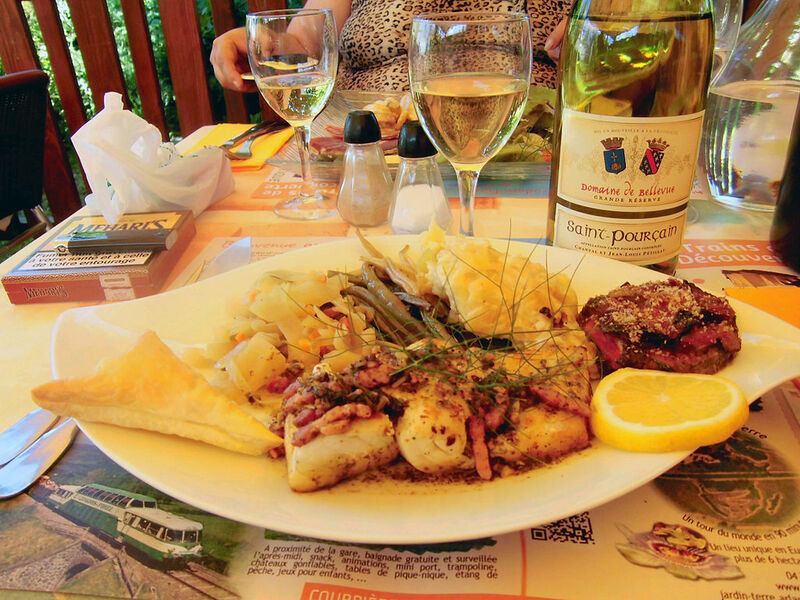 Freshwater fish is a popular part of the Loire Valley diet and has been caught by locals since pre-Roman times. Sandre (pikeperch) and brème (bream) are especially popular. These have a delicate flavour, which is complemented by a sauce that really brings this flavour out, such as beurre blanc. This sauce is made with butter, shallots and vinegar. The abundance of forests in the region creates a smorgasbord of meaty goodness, from duck, quail, pheasant and pigeon to rabbit, venison, wild boar and deer. 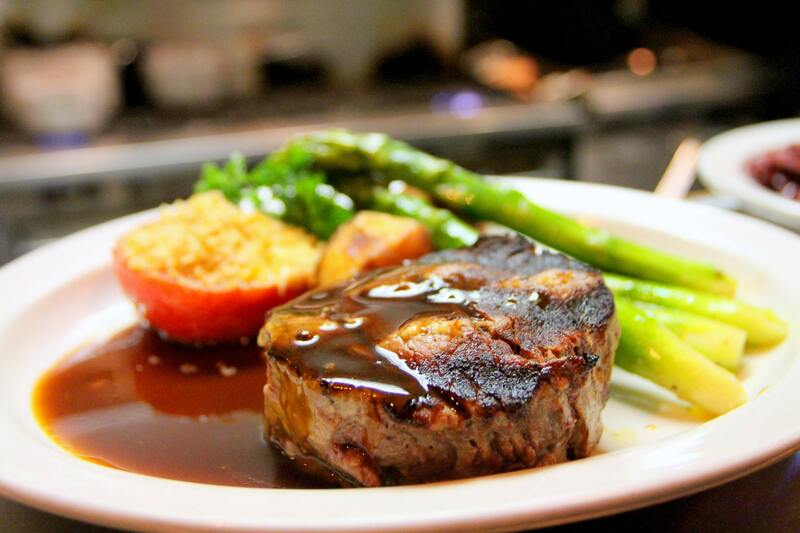 The game is caught locally and prepared and served in a rich sauce, typically consisting of fresh mushrooms as the base ingredient and wine from the local vineyards, accompanied by juicy white asparagus. 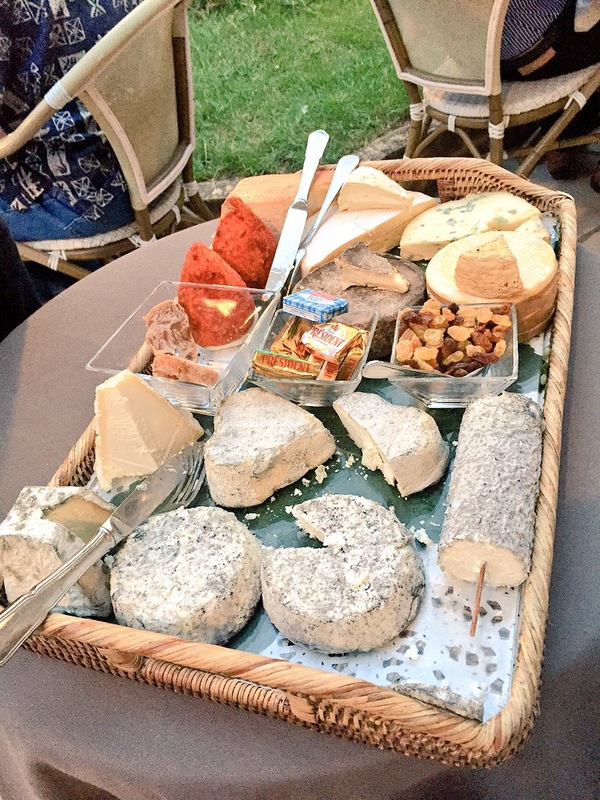 A haven for cheese lovers, the most popular type of cheese in the Loire is goat’s cheese, which comes in a variety of shapes, sizes and textures. Each one has its own distinct taste and can be paired perfectly with one of the local wines of the region. You might like to try Sainte Maure, a long log-shaped cheese, which goes well with a red Chinon wine, or Selles-sur-Cher from the neighbouring Blesois region, which requires a fresh, crisp wine such as a white Muscadet. Be sure to accompany your divine meals with one of the Loire’s wines – the vineyards here produce the largest variety of wines than any other wine region in the world and, in good years, they are amongst France’s greatest vintages. Headwater offer six self-guided holidays in the Loire. Prices start from £749 per person. We open again 9am Monday.